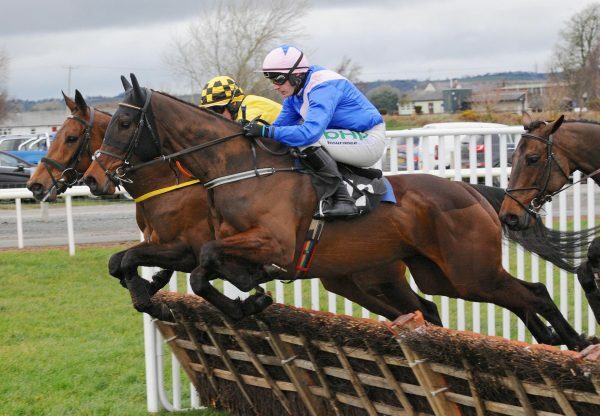 Brilliant hurdler Min (5g Walk In The Park-Phemyka, by Saint Estephe) began his chasing career on the best possible note at Navan on Sunday. The son of Walk In The Park strolled home by 10 lengths to win a 17-runner novice chase in such impressive fashion that bookmakers rate him just a 4/1 chance for the Arkle Chase in March. 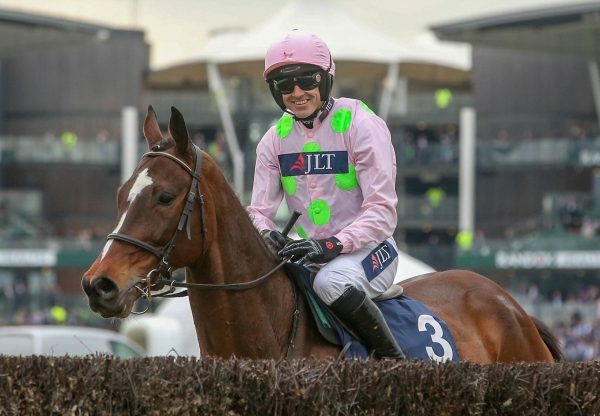 "He jumped well, and I'm really delighted with him. 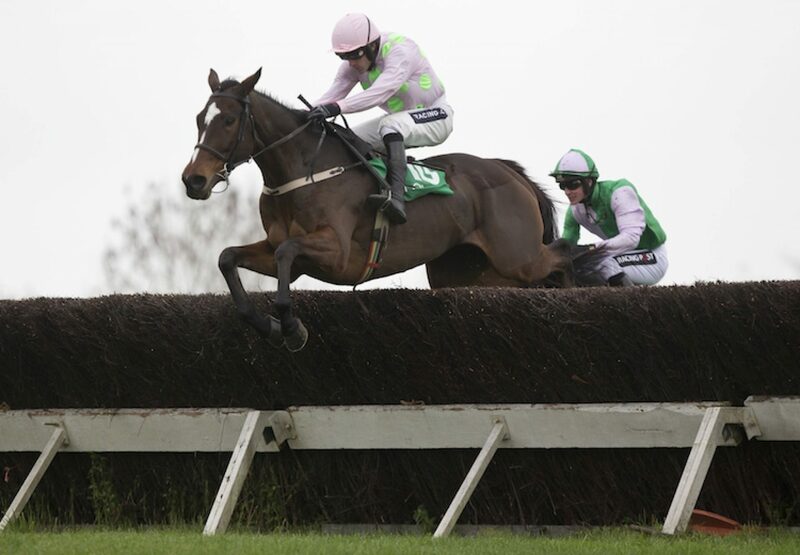 We can now look forward to his next race which will probably be at Christmas,” said winning trainer Willie Mullins. 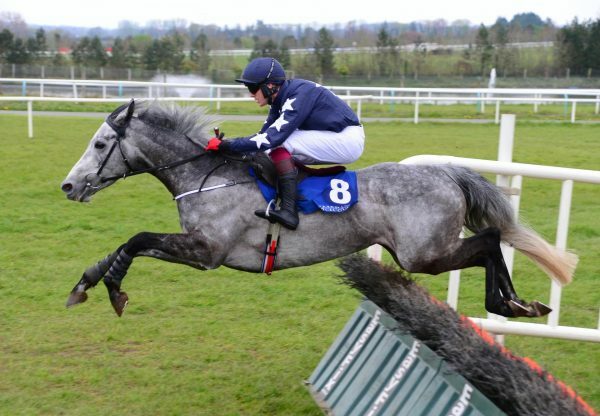 "I'd say he will stay over this distance at Leopardstown. 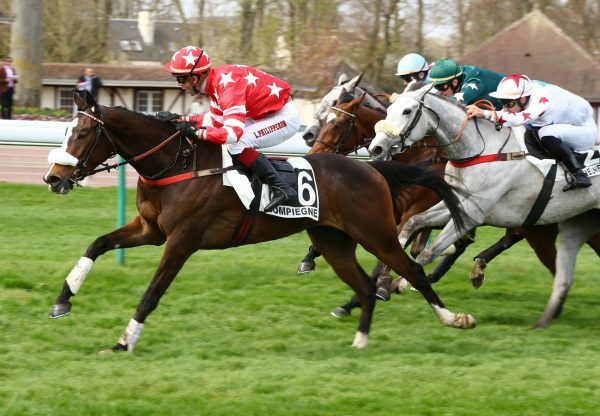 I don't see any need to step up in trip as he's happy at that distance."